WORM is part of Kunstblock! 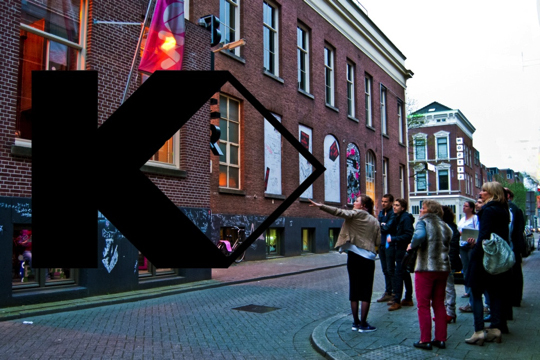 Kun­st­block is the name for the col­lab­o­ra­tion of art in­sti­tutes on the Witte de With­quar­ter (Witte de With­k­wartier) in Rot­ter­dam: CBK Rotterdam, MAMA, TENT, V2_, Witte de With Center for Contemporary Art and WORM. Kunstblock is founded to en­sure the col­lec­tive pro­mo­tion of the in­sti­tutes’ events for greater vis­i­bil­ity and im­pact. Ed­u­ca­tion is also an im­por­tant el­e­ment of the pro­gramme. Check out the Kunstblock projects WORM participated in. Or visit the Kunstblock website.